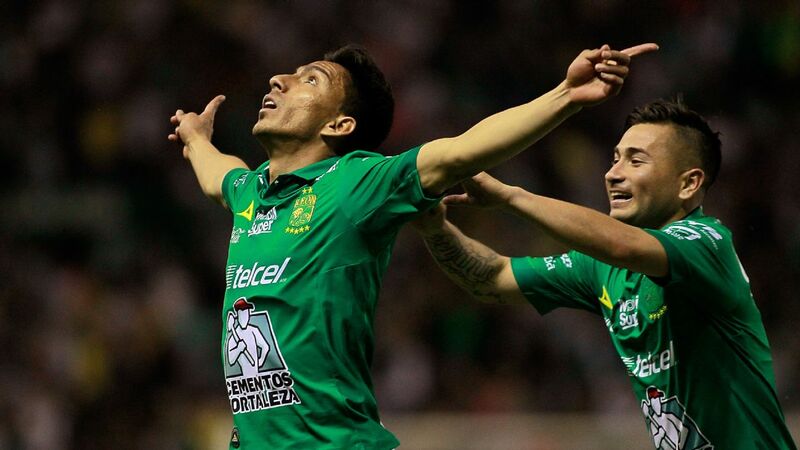 Club America has won the 2018 Apertura title. 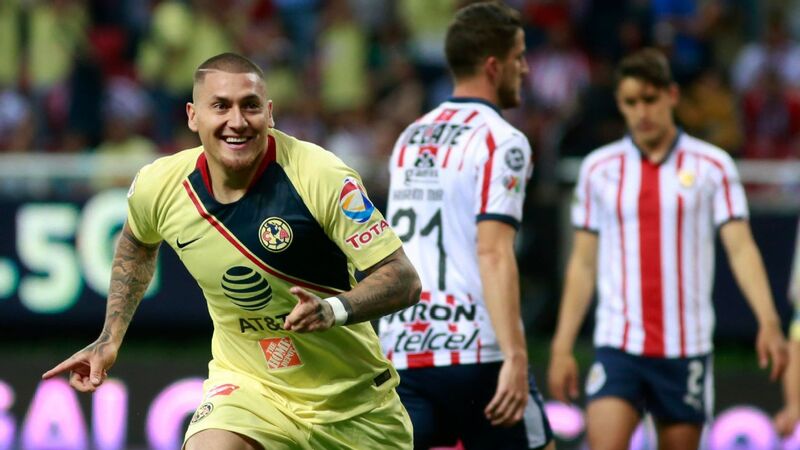 Following another Liga MX trophy for Las Aguilas, let's take a look back at the best individual performances from last week's battle for the championship between Cruz Azul and Club America. Here's the Liga MX best XI from both legs of the final. Were it not for his costly mistake on Sunday night's second leg, Cruz Azul's Jesus Corona would be the one winning this award. Nonetheless, in his place with two shutouts in hand is Marchesin. Although Marchesin didn't have too much work to do in net against Los Cementeros, the Argentine did an excellent job of providing a surprising tally of 47 passes combined in the two legs. 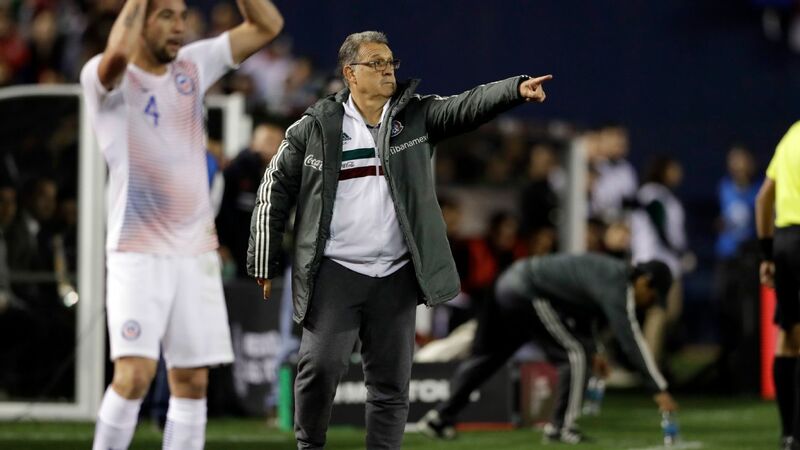 After a fairly conservative appearance in the first leg, Aguilar took charge on the right flank with higher pressing runs during Sunday's second clash against Cruz Azul. A convincing performance from the 32-year-old Mexican who highlighted why he is still one of the best full-backs in the league. 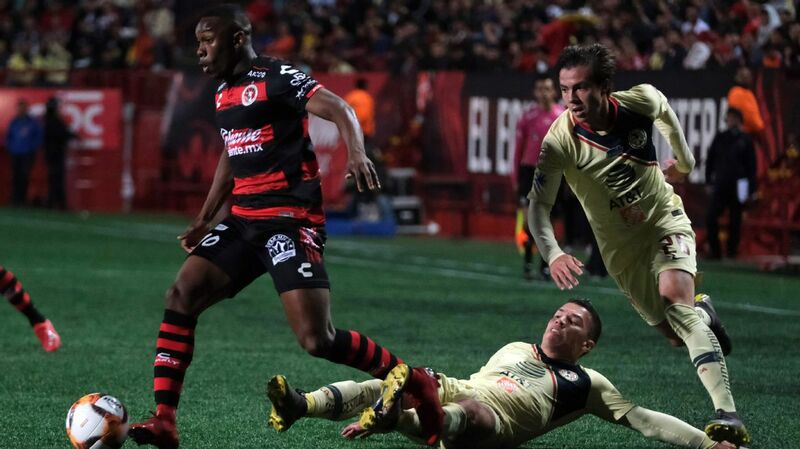 Aguilar was constantly providing clearance after clearance for Cruz Azul in both final legs. A shoulder injury in the early stages of Sunday's second leg -- which appeared to almost force him out of the match -- did little to halt his aggressive presence on the ground and in the air. Unfortunately for him, a couple of mistakes from his teammates squandered a potential run towards the championship. Valdez stood strong for 180 minutes. Talented Cruz Azul attackers like Elias Hernandez, Martin Cauteruccio and Milton Caraglio struggled when it came to sneaking past the Paraguayan defender. 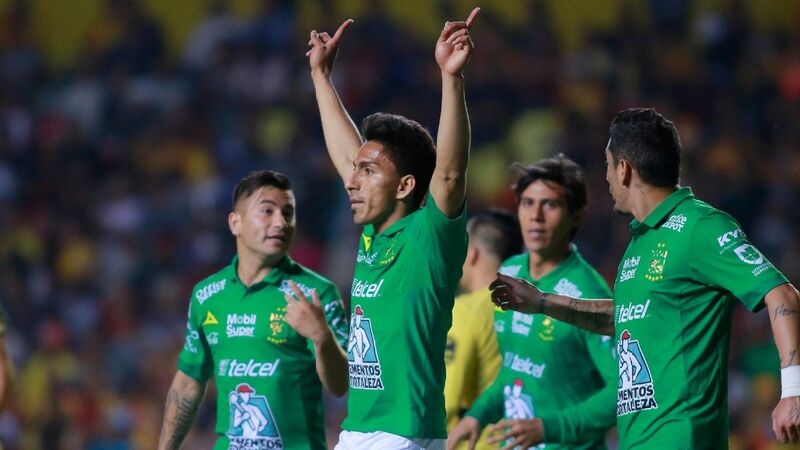 With a league title now clinched, Valdez has capped off a highly impressive season for Club America. There's something to be said about Aldrete. 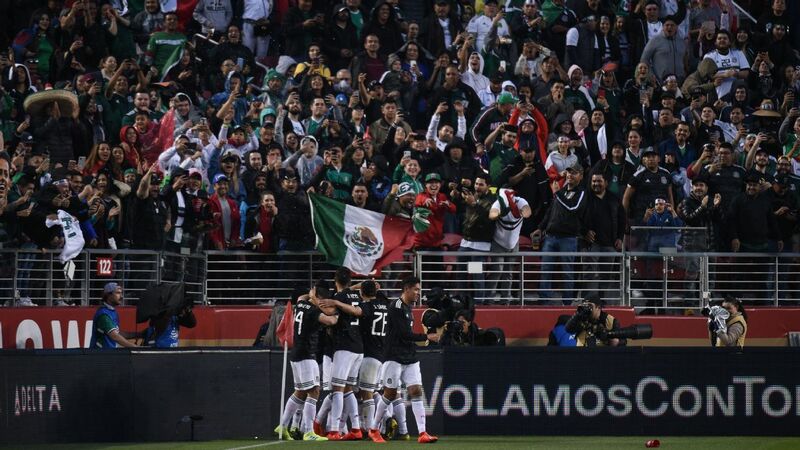 In a Cruz Azul roster that was filled with cautious players in the finals, it was refreshing to see the left-back take his chances with daring runs towards Club America's defense. 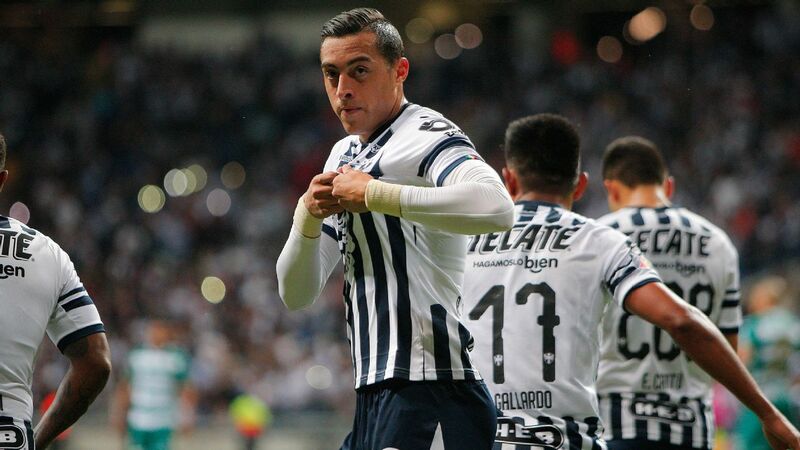 The Mexican full-back is a bit unlucky to have not earned an assist in his final two games of the season. Alvarez was, by far, the man of the match during Sunday's second leg. With two goals secured, and a number of decisive interceptions, the central midfielder had one of the best performances of his career. Whether it be as a defender or midfielder, the 21-year-old has already shown a superb amount of versatility early on in his career. 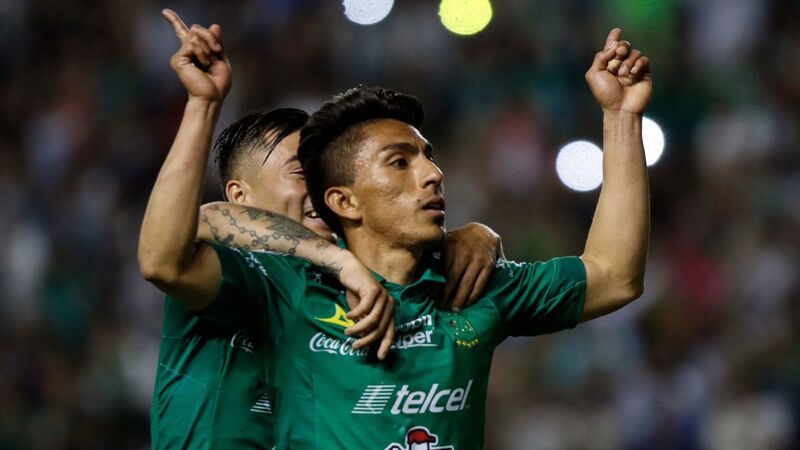 Although Marcone was partially at fault for a mistake which led to a goal for Club America on Sunday, there's no way of overlooking his dominance in the previous first leg. Last Thursday, the 28-year-old Argentine was incredible with his distribution and tackles that frustrated Club America's attack. It's no wonder Villarreal are reportedly interested in him. 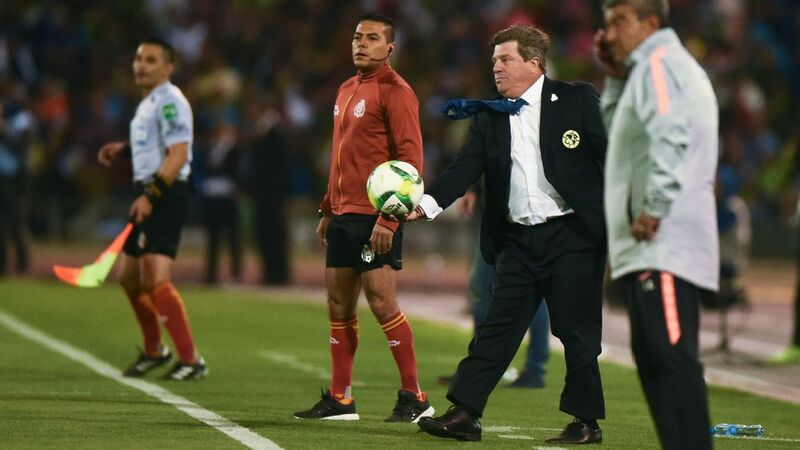 Club America fans should feel blessed to have a figure like Rodriguez. 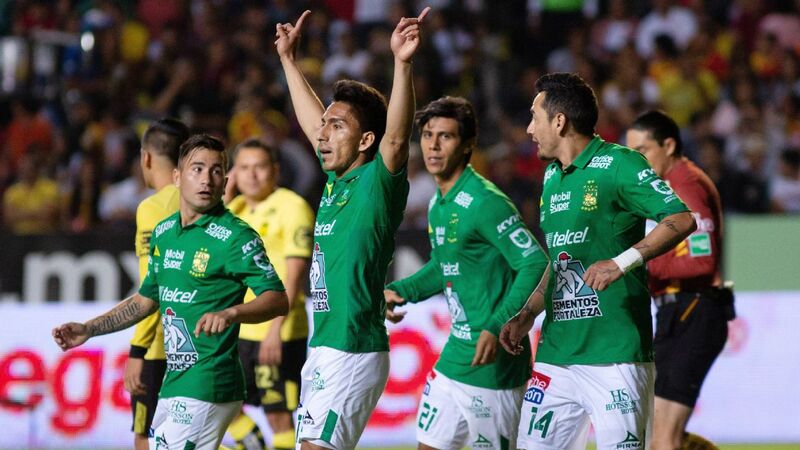 Thanks to his noteworthy distribution and combative presence in the heart of the midfield, Rodriguez allowed more attack-minded players like Diego Lainez, Oribe Peralta and Renato Ibarra to thrive. Ibarra helped set the tone of the second leg with his assertive dribbling and direct runs in the early stages of the match. 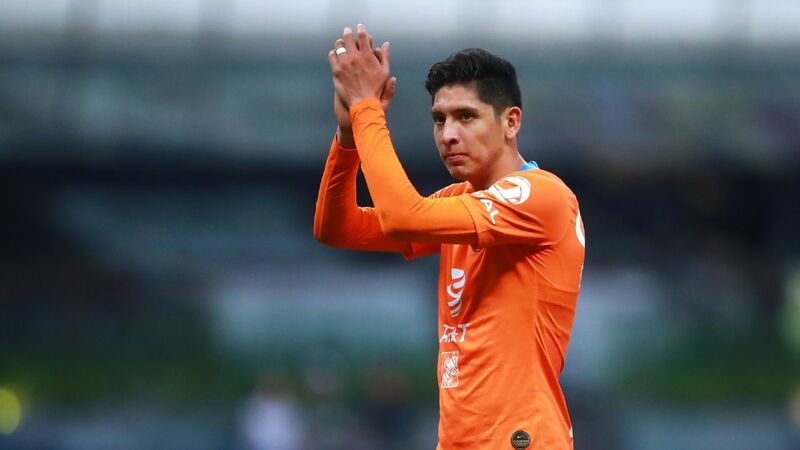 Despite the fact that he didn't finish either final game with a goal or assist, the 27-year-old Ecuadorian was much-needed source of attacking pressure for Club America. 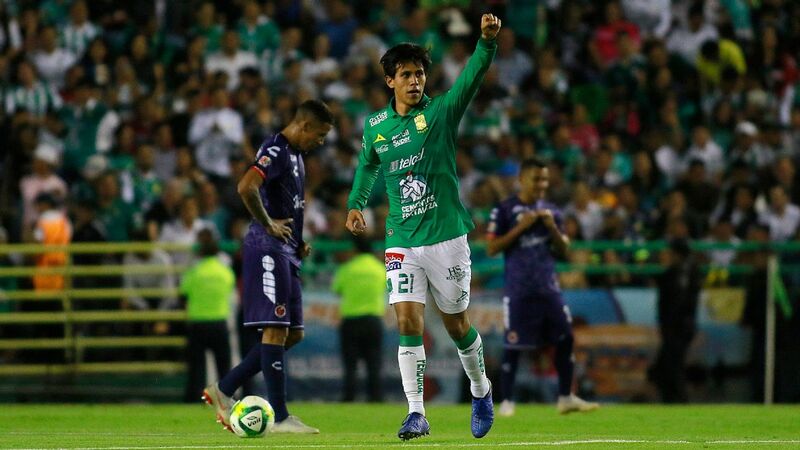 Hey may not have been as efficient as he would have hoped, but at the very least, Lainez emerged as a headache for Cruz Azul's defense. 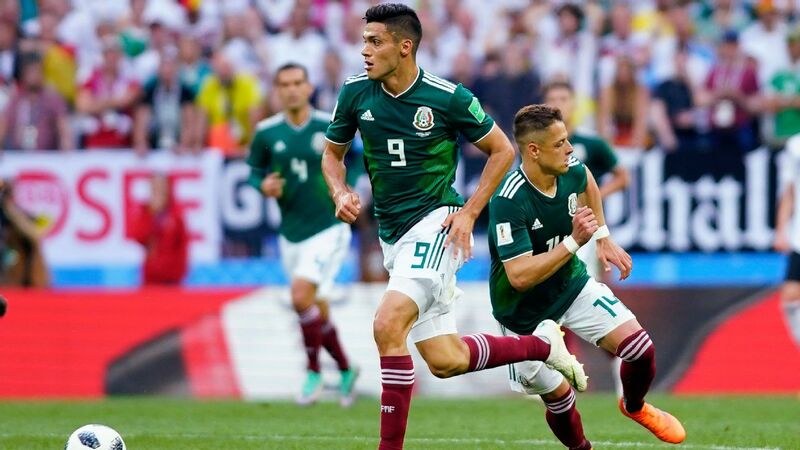 The pacey and adventurous 18-year-old Mexican took risks with his dribbling throughout both legs. If you believe the strong rumors, Sunday's game might have been his last before he will reportedly head to Ajax. 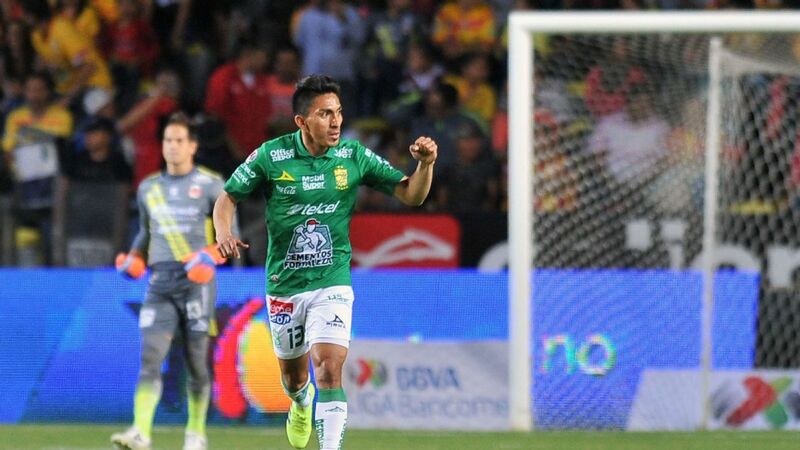 Following a cameo appearance in the 1st leg, Peralta stepped up with a commendable performance in the 2nd. 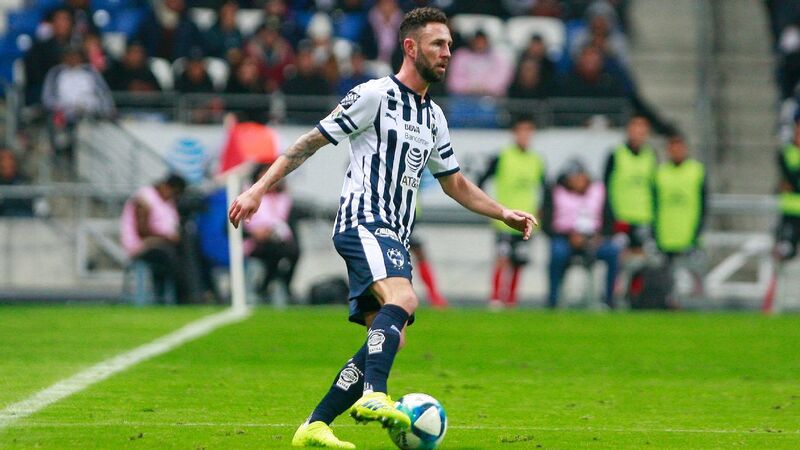 The veteran constantly battled for the ball in the final third, and after stealing possession away from Marcone in the 50th minute of Sunday's match, Peralta provided a vital assist for his club.